Comment: It's a large sectional sofa, plus we have 2 rugs to be cleaned also. Dallas Carpet Cleaning Services are rated 4.83 out of 5 based on 2,053 reviews of 37 pros. 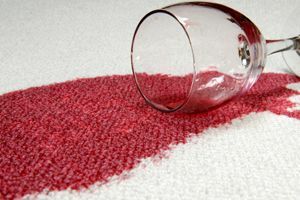 Not Looking for Carpet & Upholstery Cleaning Contractors in Dallas, TX?